Broken iPhone X Screen Repair. Get your damaged iPhone X screen repaired in under an hour. 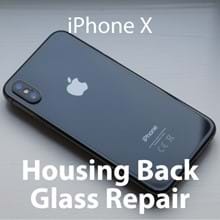 Get the broken back glass of your iPhone X repaired at iPlayPower. Let iPlayPower save you money and get your iPhone X looking as good as the day you bought it. iPhone X Connector and Charging Port Repair Service. Have you broken the camera lens for your iPhone X? 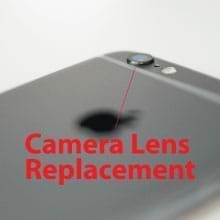 A damaged camera lens can ruin your iPhone Photography. Get your broken or cracked iPhone X series camera lens replaced at iPlayPower. Broken iPhone 8 Series Back Housing Glass Repair. 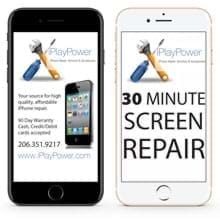 iPlayPower can repair your cracked back glass on your iPhone 8 and iPhone 8 Plus. 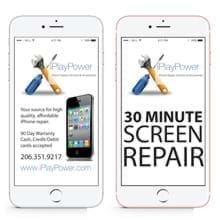 Get your iPhone looking like new at iPlayPower! Apple iPhone 8 Plus Broken Screen Repair Service. This repair uses an aftermarket touchscreen with your O.E.M. components migrated to your iPhone 8 Plus (+) replacement screen. 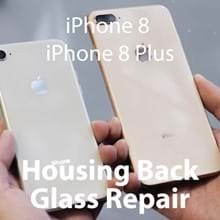 Apple iPhone 8 Broken Screen Repair Service. This repair uses an aftermarket touchscreen with your O.E.M. components migrated to your iPhone 8 replacement screen. iPhone 8 Connector and Charging Port Repair Service. iPhone 8 Front Camera Replacement - Is the front camera on your iPhone broken? iPlayPower can replace your broken selfie camera with a new O.E.M replacement part. 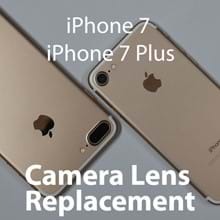 iPhone 7 Plus Back Camera Replacement - Is the back camera on your iPhone not functioning properly? 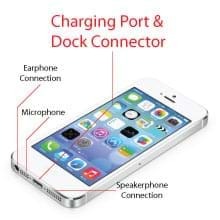 iPlayPower can replace your broken Back Camera with a new O.E.M replacement part. Apple iPhone 7 Plus Broken Screen Repair Service. This repair includes all touchscreen components replaced with O.E.M. iPhone 7 Plus (+) replacement parts. Apple iPhone 7 Screen Replacement Service in Seattle. This repair includes all touchscreen components replaced with O.E.M. iPhone 7 replacement parts. iPhone 7 Series Lightning Connector Charging Port Repair Service. 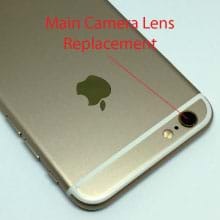 iPhone 7 Back Camera Replacement - Is the back camera on your iPhone not functioning properly? 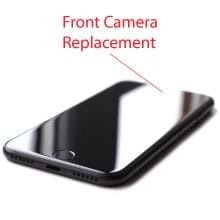 iPlayPower can replace your broken Back Camera with a new O.E.M replacement part. iPhone 7 Front Camera Replacement - Is the front camera on your iPhone broken? iPlayPower can replace your broken selfie camera with a new O.E.M replacement part. 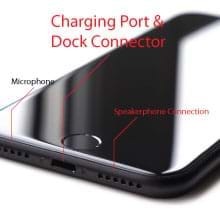 iPhone 7 Earpiece Speaker Replacement - Is the earpiece speaker on your iPhone broken? 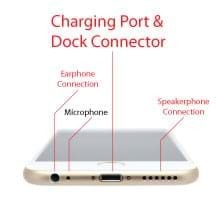 iPlayPower can replace your speaker with a new O.E.M replacement part. iPhone 7 Series Loudspeaker Repair Service. Apple iPhone 7 Battery Replacement Service from iPlayPower. - O.E.M replacement batteries for your iPhone 7. Apple iPhone 6+ Glass Screen Repair Service. This repair includes all touchscreen components replaced with O.E.M. iPhone 6 plus replacement parts. Apple iPhone 6S Plus (+) Glass Screen Replacement Service. This repair includes all touchscreen components replaced with O.E.M. iPhone 6S Plus (+) replacement parts. Apple iPhone 6 Broken Screen Replacement. This repair replaces all touchscreen components with brand new O.E.M. 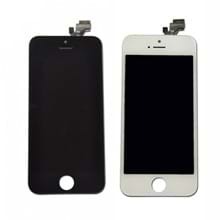 iPhone 6 replacement screen parts. Apple iPhone 6S Glass Screen Repair Service in Seattle. This repair includes all touchscreen components replaced with O.E.M. iPhone 6S replacement parts. iPhone 6 Lightning Connector and Charging Port Replacement. This repair also fixes a broken headphone jack and microphone. Apple iPhone 6 Series Battery Replacement Service from iPlayPower. - O.E.M replacement batteries for your iPhone 6, 6S, 6 Plus, and 6S Plus. Apple iPhone 5 Glass Screen Repair Service This repair includes all touchscreen components repaired or replaced with O.E.M. iPhone 5 replacement parts. Apple iPhone 5C Glass Screen Repair Service This repair includes all touchscreen components repaired or replaced with O.E.M. iPhone 5C replacement parts. Apple iPhone 5S Glass Screen Repair Service This repair includes all touchscreen components repaired or replaced with O.E.M. iPhone 5S replacement parts. Apple iPhone 5 SE Glass Screen Repair Service This repair includes all touchscreen components repaired or replaced with O.E.M. iPhone 5 SE replacement parts. If your home button is not working, our iPhone Home Button Replacement for your Apple iPhone 5, 5C, 5S, or SE will get your iPhone working like new again. O.E.M battery replacement for your iPhone 5 series iPhone. 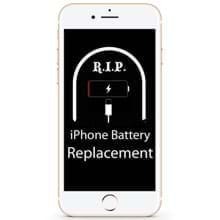 Protect your iPhone from bad battery problems such as overheating, inaccurate voltage levels, and short battery life with our iPhone Battery Replacement service. Your information is used only to send your appointment confirmations, reminders, or to call or text you if anything changes. Please check you spam filter if you do not receive your confirmation email.